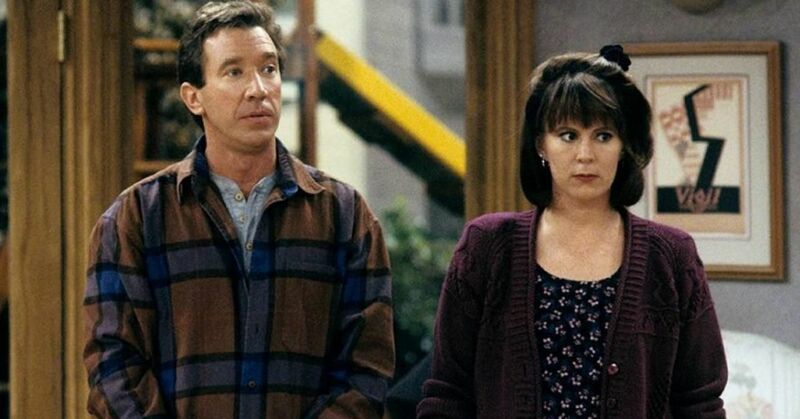 Here today, gone tomorrow, that's what our childhoods felt like. If you're feeling nostalgic for your younger days (and we know you are) maybe some retail therapy is in order. 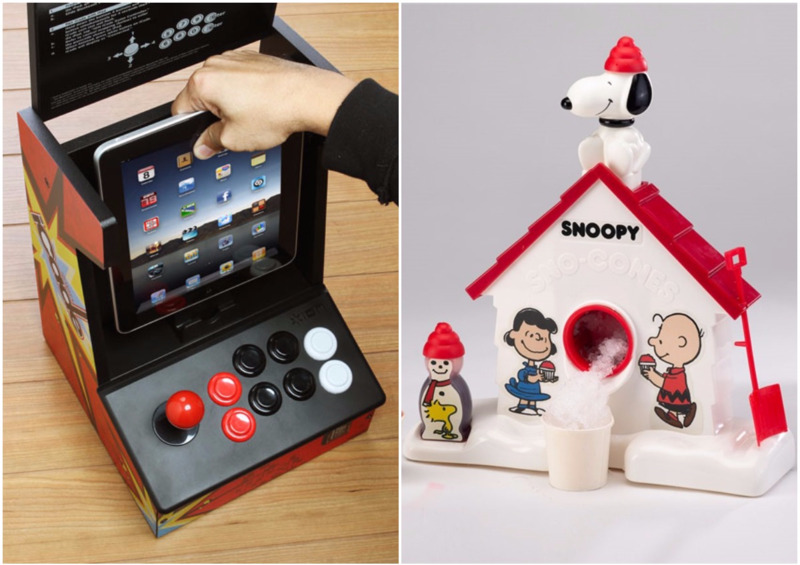 These 25 products make for great gift ideas, or a perfectly self-indulgent pick-me-up. Everything old is new again. 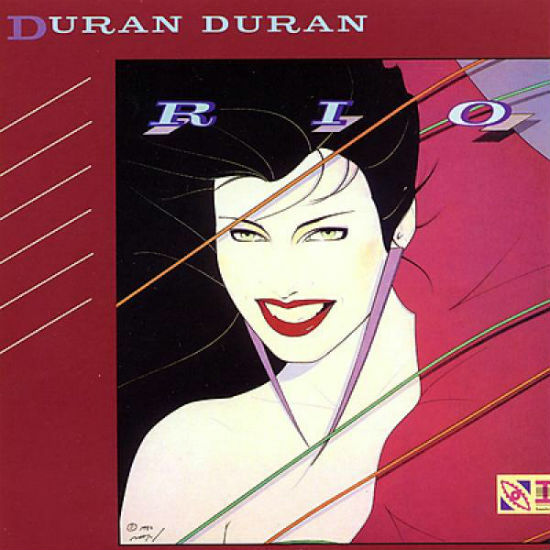 This artist's cover for Duran Duran's album Rio made him an '80s icon, and the rest of his work in this art book is just as mesmerizing. Remember making mix tapes to impress your crush? 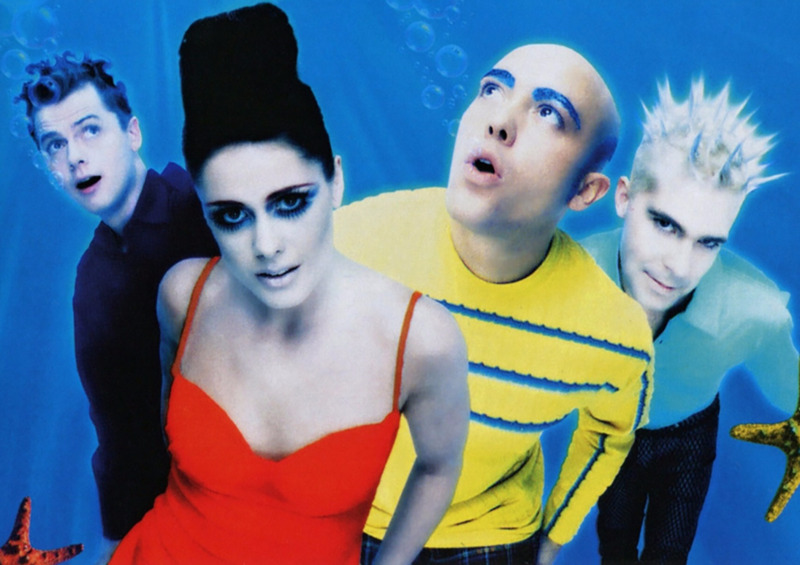 Curating a list of songs was fun, but this product gives it a 21st century twist. 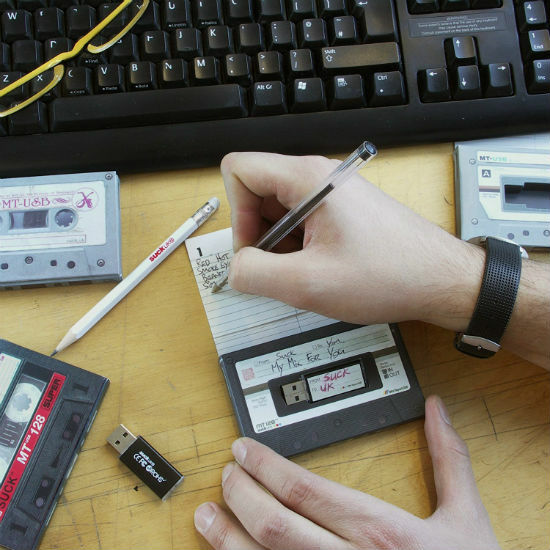 The 1GB memory stick holds 900 hours of music, and comes in a cassette-shaped case that you can scribble on. 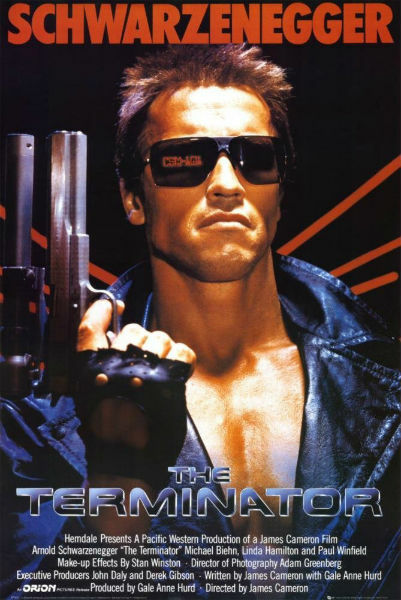 Nobody spoke to teenage audiences better than this '80s movie maestro. 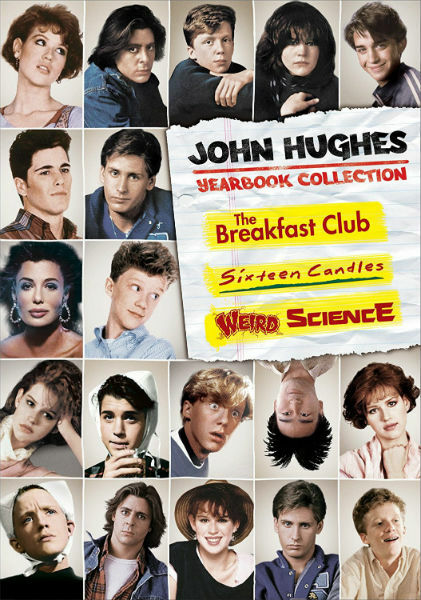 This collection includes his biggest hits: Breakfast Club, Sixteen Candles and Weird Science. Over the years, toy makers have tried to improve on this devious puzzle by adding more sides, flashing lights and other doo-dahs. 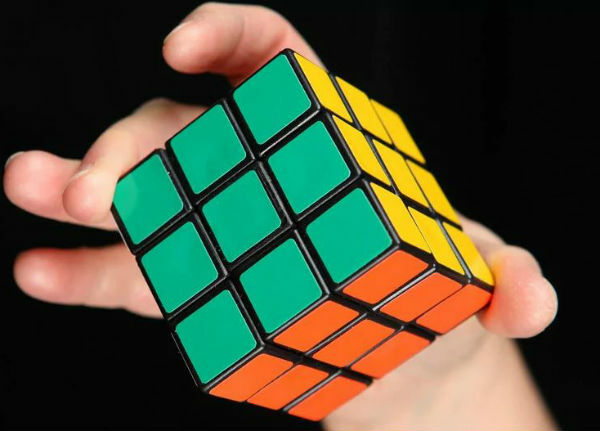 All you really need is the classic puzzle and a few hours (or days) to figure it out. 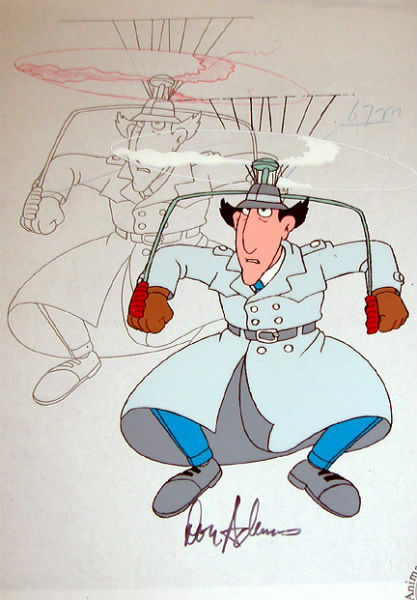 These pieces of TV memorabilia are for true cartoon fans. Each one is an actual hand-drawn character or scene from your favorite show. And there's lots to choose from, since it takes so many cells to make a single episode. Yes, everyone's favorite cheery, pink brand is back (in fact, they never really went anywhere). 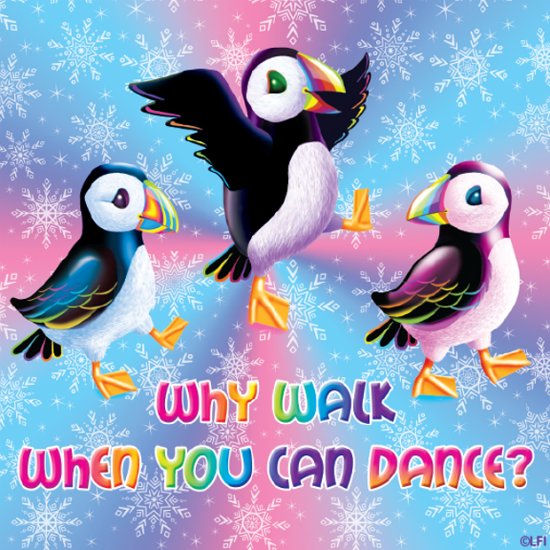 You can still get clothes, blankets, stationary and a whole lot more with Lisa Frank designs on them, but the stickers will always be our favorite. 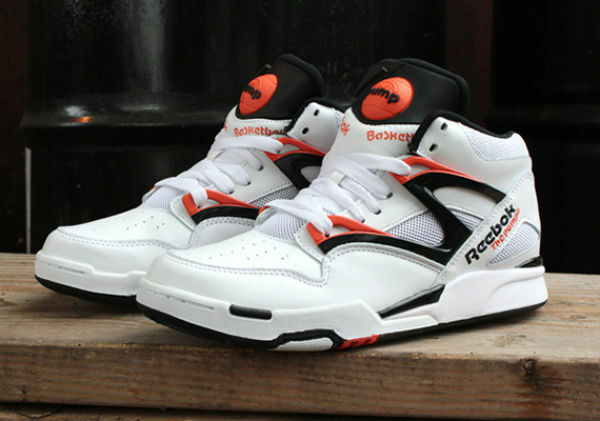 If you showed up on the basketball court in the '80s with anything but Pumps, you would get laughed off the court. These iconic shoes are due for a comeback, so grab a pair in your size. The definition of a "conversation piece," this magnet is cheap, quirky and fun. 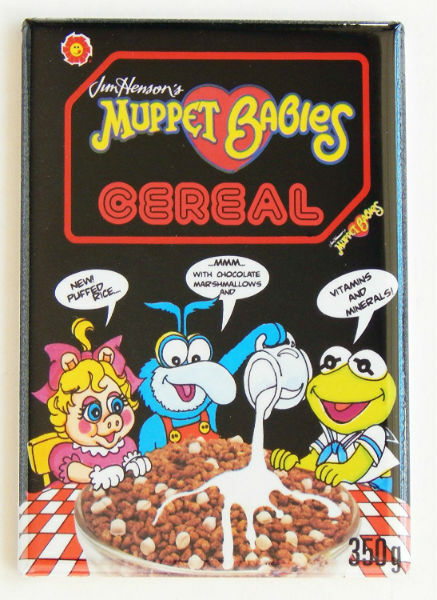 Guaranteed to remind you of Saturday mornings every time you open the fridge. Remember this toy? Originally it let you flip through pictures on a sliding wheel, but the new version uses QR codes and immersive 3D virtual reality. How's that for an upgrade? 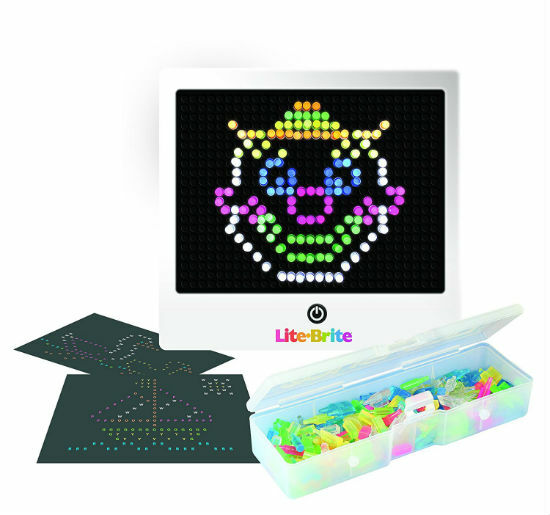 It wasn't exactly a toy, more like a fun high tech art project. The new version is all the fun of the original, and you can even order a replacement for all those lights you've misplaced through the years. 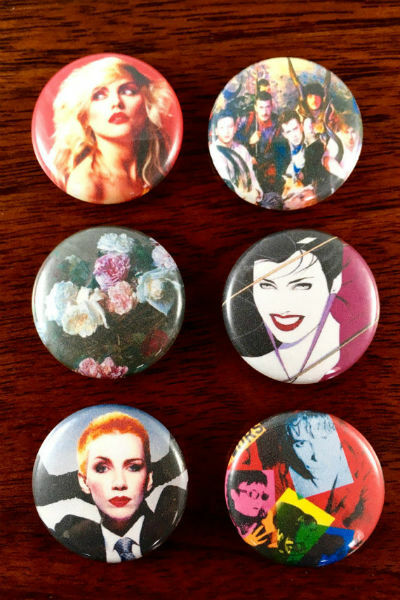 They're flair you can wear, and the perfect way to represent your favorite '80s bands. 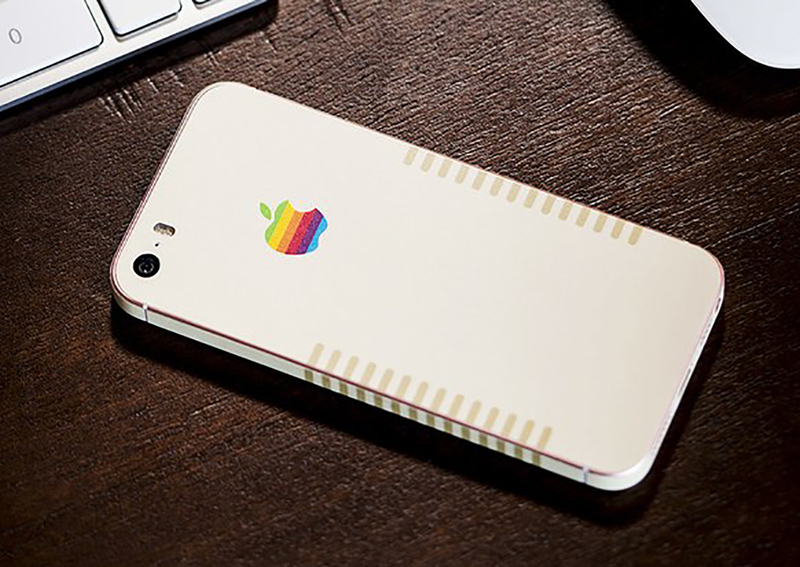 For those days when Candy Crush just doesn't scratch your retro gaming itch. 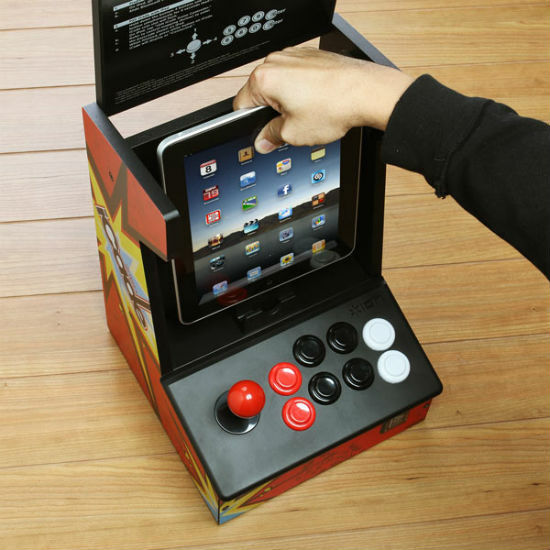 This faux arcade cabinet comes pre-loaded with games, and you can download extras through the iCade app. 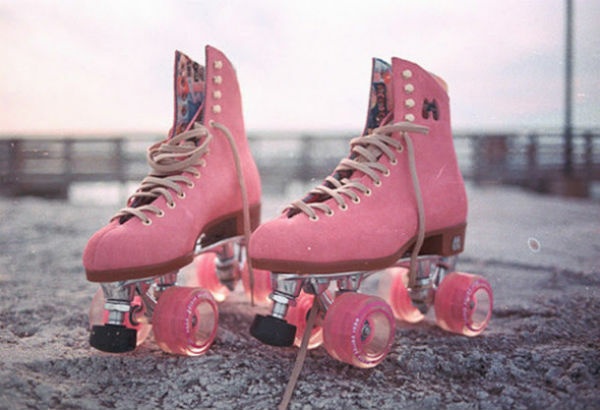 Before roller blades cornered the market on skates, these fashionable and fun shoes were a must-have. Moxi stocks their skates in a variety of colors and styles. 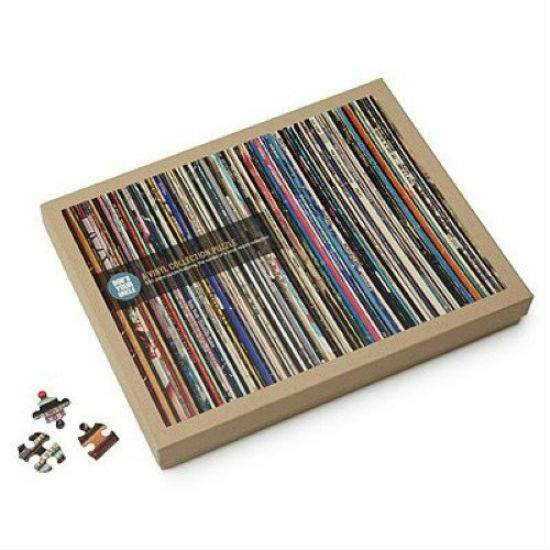 It's the next best thing to a real collection, and the unique design makes this a fairly challenging jigsaw puzzle. It just really ties the whole room together. It's all the fun of the classic question and answer board game, without the really tough questions. Talk about classic '80s style. For the uninitiated this just seems like a stylish, eye-grabbing accessory. But '80s kids will be bowled over to see you're still wearing a Swatch. 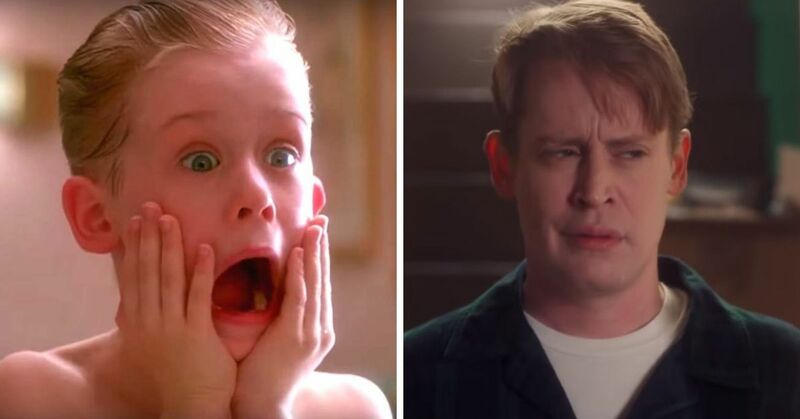 How many years did you circle this in your Wish Book, write a letter to Santa, beg your parents for it and still wake up to disappointment on Christmas Day? 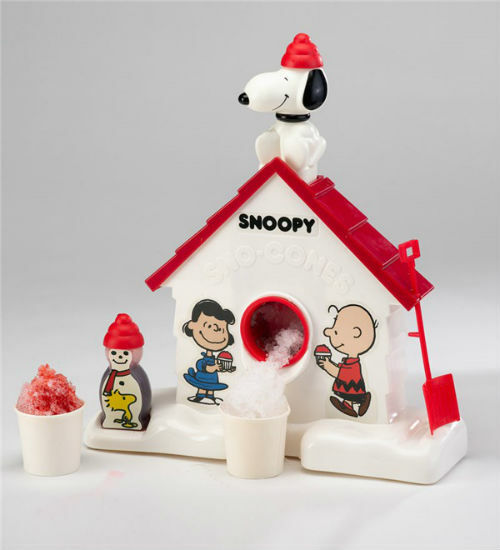 Now the only thing standing between you and this iconic toy is shipping and handling. 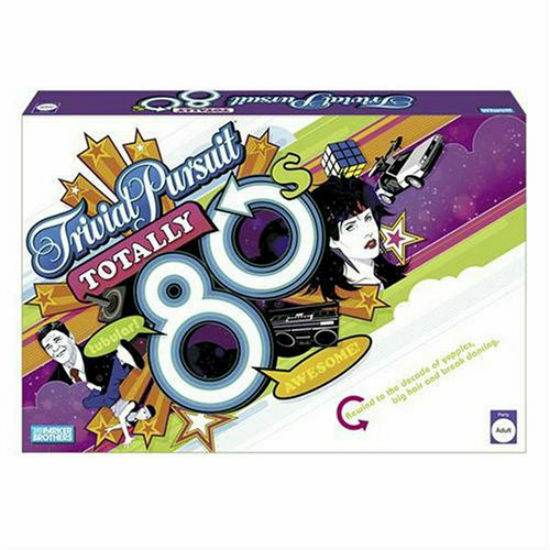 The most enigmatic '80s trend of all. What did it take to be a member? What were the perks of membership? We don't know, but this is still a damn fine jacket. 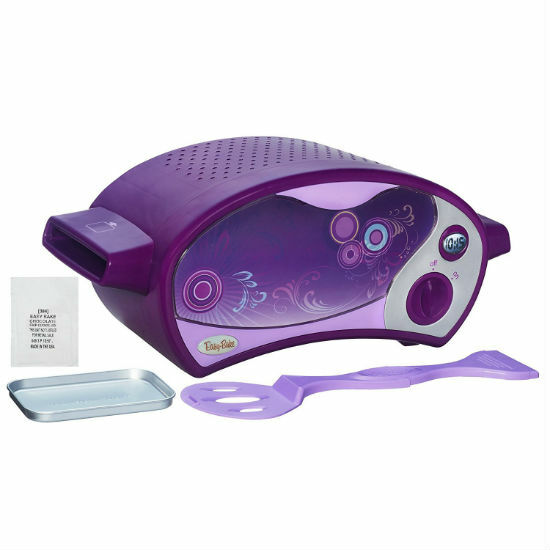 The new model has gone through a few changes (it looks more like a futuristic ottoman than an oven) but it still makes cakes and brownies that are good enough to eat. Yes it's true. 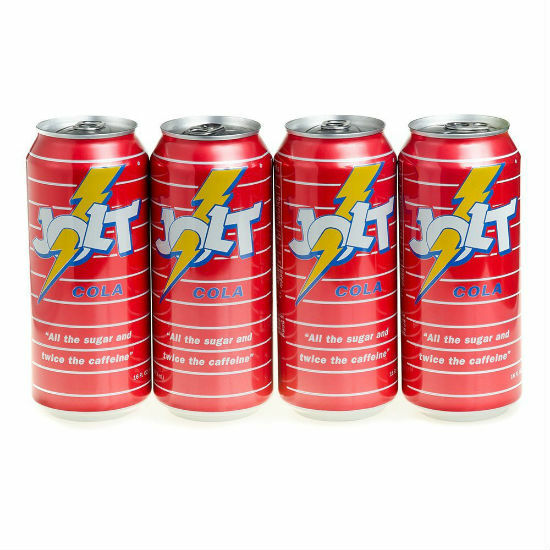 America's first carbonated energy drink is still being churned out, using the same recipe (including real cane sugar) from 1985. Tastes like...nostalgia. 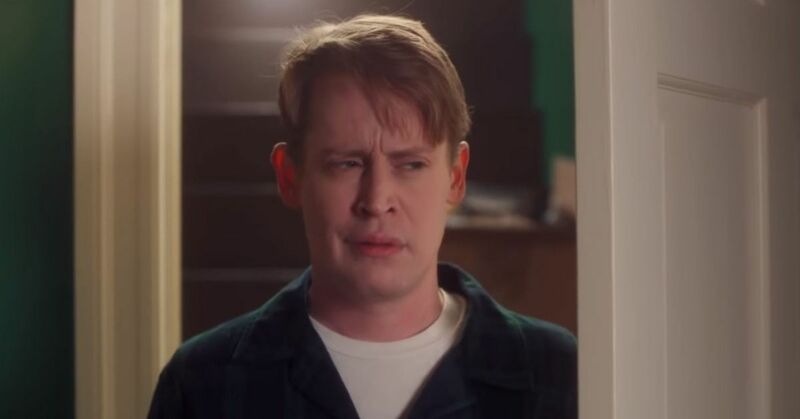 You keep using that word "cheesy," I do not think that word means what you think it does. 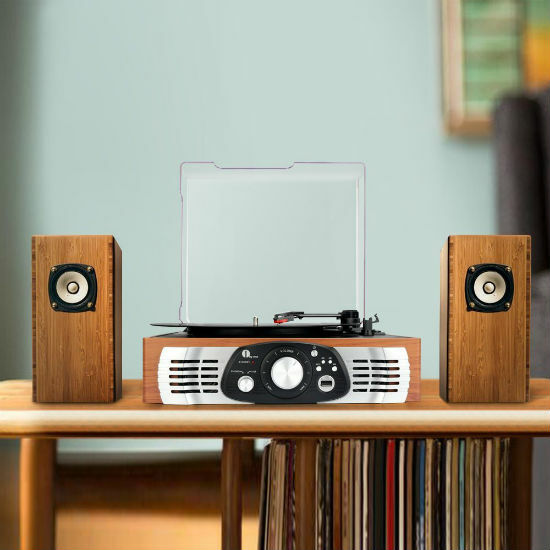 Hey, records are coming back in a big way, and odds are you haven't kept your turntable through the last 40 years of spring cleanings. The wood finish on this modern player is a nice touch. 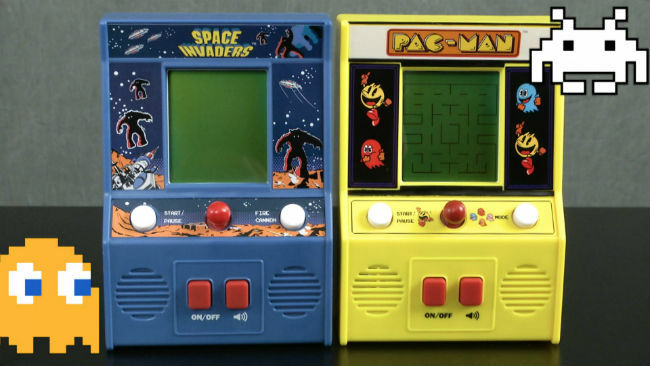 If your family couldn't afford the first generation of handheld game consoles, you probably spent a lot of hours playing handheld games like the Tiger Electronics models. These revamped versions are even better. 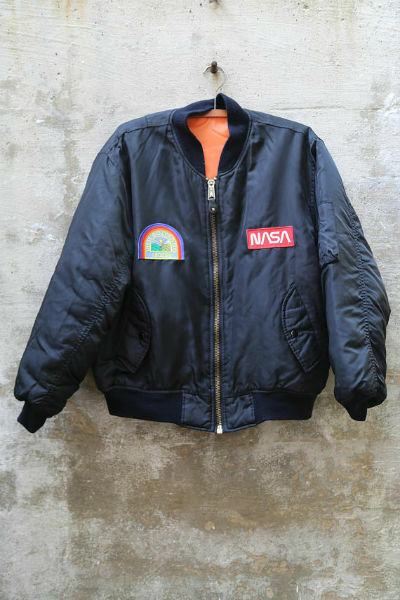 This stylish jacket features the NASA logo and a perfect replica of the Nostromo crew patch from Alien. 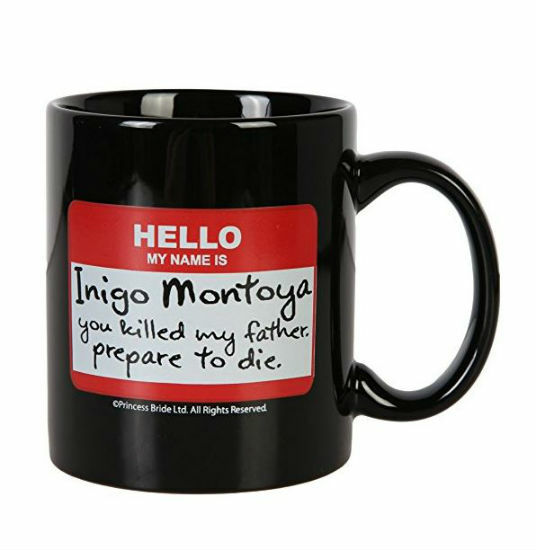 It walks a tightrope between fashion and dorkiness that we can all appreciate. Share this list if you still love the '80s!